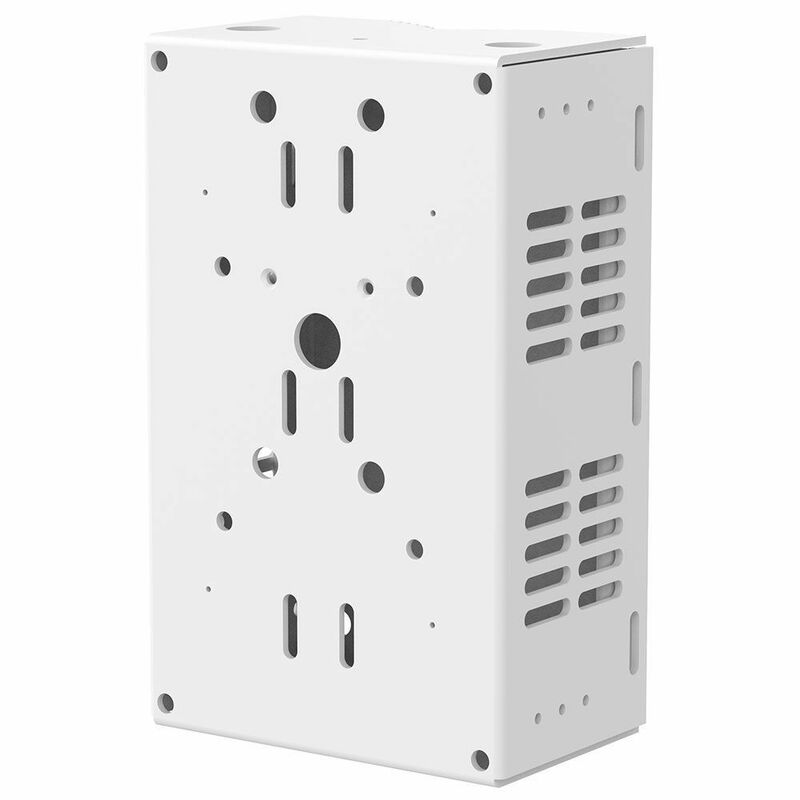 Aluminum conduit back box for wall or pole mount. 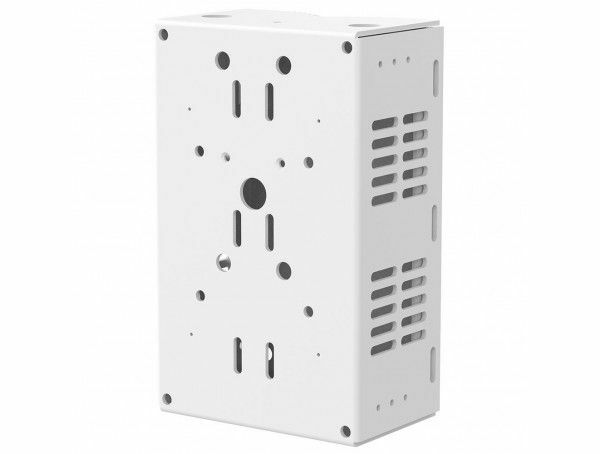 Space for outdoor power supply, and electrical connection boxes. Steel straps for pole mount are sold separately. Recommended to use with POWER SUPPLY PS24 240W (not included).